The first thing to keep in mind when looking for a quality Bitcoin buying and selling site is the security offered by the website and the server. It is also good to look for what kind of currency are available (USD, Euros or other currencies), the location usually gives an idea of ​​the change in use. 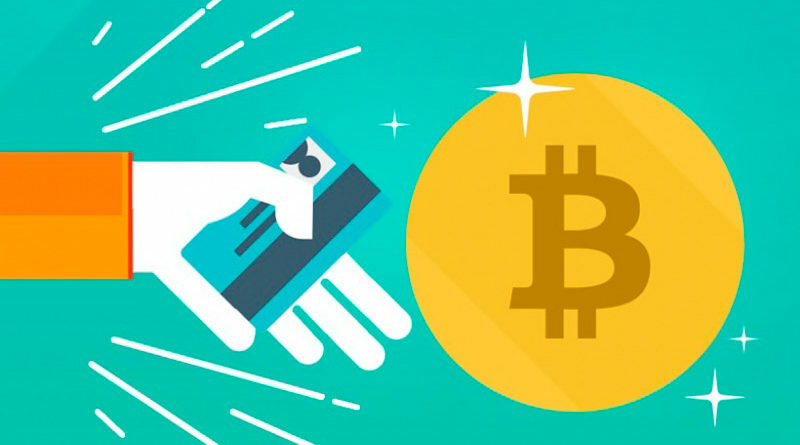 However, the largest Bitcoin buying and selling sites generally have many options to buy Bitcoin. The great complexity of investigating where to trade Bitcoin and my own interest in buying with confidence and confidence my first Bitcoins, led me to investigate and make this post. Although it is always good to do your own research before investing, I hope I can help you. Coinbase combines an attractive interface, a great site to get bitcoins with a debit card, and offers multiple online wallets for your cryptocurrencies. More than 4,800,000 users are registered, including 45,000 merchants and 9,000 developer applications. It works well for European, American and Canadian customers. Buy Bitcoin with Skrill, credit card, debit card. BitPanda works in: Spain and EU, Switzerland, Norway and Croatia. 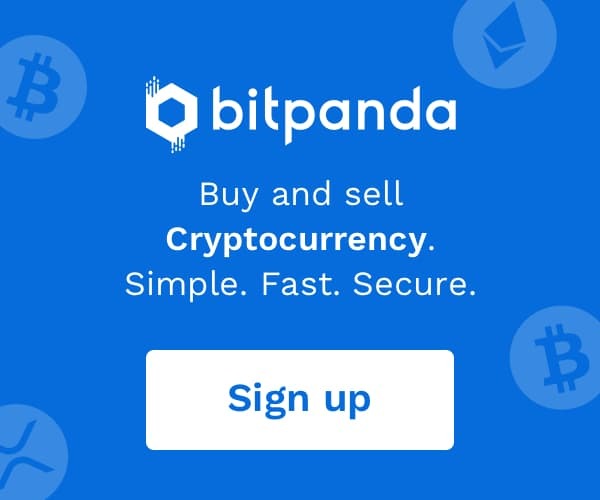 BitPanda offers the leading retail market in Europe for the purchase and sale of cryptocurrencies such as Bitcoin, Ethereum, Ripple and more. Offer of payment that other exchanges do not have, for example, buy Bitcoin with Skrill. Bitpanda is a Finnish company based in Vienna, Austria, specializing in the sale and purchase of Bitcoin and other digital currencies. It has grown to the leading retail broker in Europe for Bitcoin, Ethereum, Litecoin and more with more than 850,000 users. With the best security practices, a modern and simple user interface, as well as bank transfers and credit card purchases, CEX is in fact a good European alternative to Coinbase. It offers an attractive interface, a dynamic site to buy bitcoins with debit card, cash or ethereum. Friendly for beginners and has one of the most secure platforms for coin exchange. 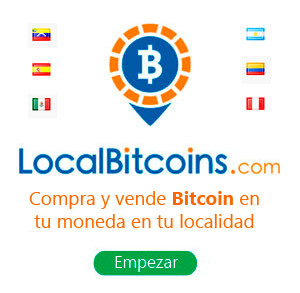 In short, the list offers the most agile, secure and fast sites to start buying Bitcoin. Sometimes Bitcoin has suffered falls but recovers very fast, so for many those falls are the ideal time to get on the train.